Android N is Nougat and not Nutella, but what’s in a name? Google has been following a similar pattern the last couple of years with its Android naming process. They go sequentially down the alphabet and you guess the name. There are suggestions and requests made and then finally, Google releases the name after some months of pondering. Well, this time was no different, except that the company claims that they were open to suggestions. The name is, and no, it’s not Nutella or Nankatai, it’s ‘Nougat’. We didn’t see a lot of applause coming in for that, now. Just in case you’re unsure, here’s how you pronounce it: ˈnuːɡɑː. Not-so-long-ago, Google invited its fans to suggest names for the upcoming iteration of Android OS. 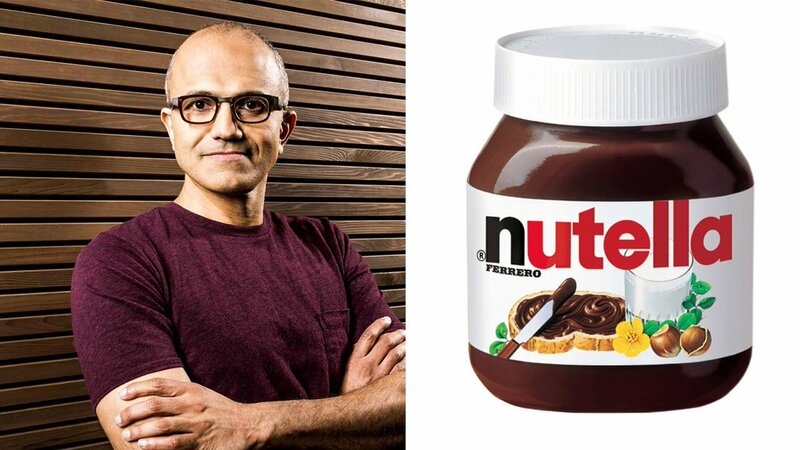 While Nutella and New York Cheesecake made it to the top of the list, many Indians also petitioned Sundar Pichai for Nankatai, Neyappam (there was also aandroidneyyappam.com, seemingly a full-fledged campaign) and so on. But, none were picked and the company went ahead with Nougat, which makes us wonder if that was the only option to begin with! Now, Nougat isn’t particularly and arguably popular, and Twitter reactions will vouch for it. In the past too, we have seen a group of students from IIT-Kharagpur – which also happens to be Pichai’s alma mater – lobbying for Android to be named Lassi. The yogurt-based drink was proposed by the group in an open letter. Not that we were rooting for Nankatai, but we also have doubts about Nougat being a poll-driven choice. Now, you (and me) may not like the new name, but some are definitely rejoicing over their favourite dessert. And, then again, what’s in a name? As long as Google gives us a refreshing change and some nifty features with the new OS, which is now in a stable beta, why would we care? So what does Android Nougat have to offer? Here are some of the highlights. The highlight of Android N is split-screen multitasking. This means that the device screen can show two different apps simultaneously, and video apps will support picture-in-picture mode. The system fills the screen with two apps, showing them either side-by-side or one-above-the-other. The user can drag the dividing line separating the two in order to make one app larger and the other smaller. Manufacturers of larger devices will be able to choose to enable freeform mode, allowing users to freely resize each activity. If the manufacturer enables this feature, the device offers freeform mode in addition to split-screen mode. You can now reply directly from notifications and the interface will let you see more app information than what you did previously. The Direct Reply feature will let you quickly respond to text messages or update task lists within the notification interface. The inline reply action is an additional button attached to the notification. There is also something called ‘Bundled Notifications’ that groups notifications from the same app together. Grouped notifications can be expanded into notifications by tapping the new expansion button or a two-finger gesture. Project Svelte is an ongoing effort by Google to minimize RAM use by system and apps across the range of Android devices in the ecosystem. In Android N, Project Svelte is focused on optimizing the way apps run in the background. In Android N, Google has expanded the scope of Quick Settings and added more room for additional Quick Settings tiles that can accessed across a paginated display area by swiping left or right. Google also lets you choose which Quick Settings tiles appear and where they are displayed, allowing users to add or move tiles just by dragging and dropping them. Android N will add the ability to record and playback content from Android TV input services via new recording APIs. Android for Work has been updated with a new feature and APIs for devices running Android N. Profile owners can specify a separate security challenge for apps running in the work profile. So, they can set distinct password policies for the work challenge – how long the PIN needs to be, fingerprint can be used to unlock the profile and likewise. Users can turn off Work mode, which will shut down the work profile and related activities. It now also includes the Always on VPN feature to ensure the work apps load only via a specified VPN. 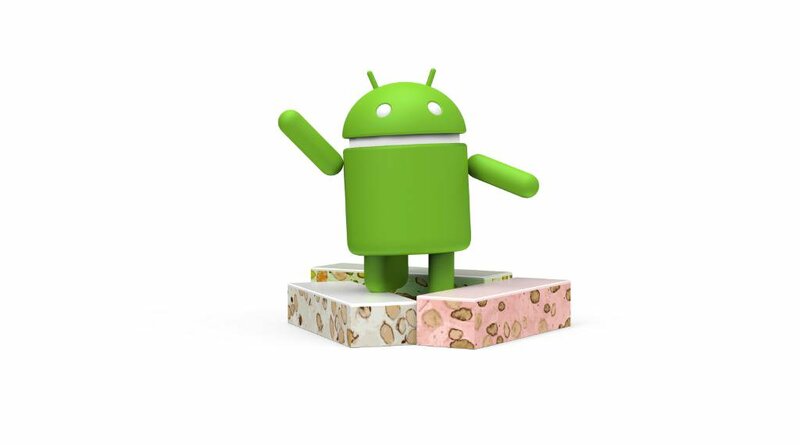 What do you think of the new name: Andorid Nougat? Let us know in the comments section below. Retari © 2019. All Rights Reserved.